Nicki Minaj & Juice WRLD: VIP Tickets + Hospitality Packages - Manchester Arena. Global hip hop icons Nicki Minaj & Juice WRLD bring THE NICKI WRLD TOUR to Manchester Arena on 18 March. Minaj is set to release her anxiously awaited fourth full-length studio album “Queen” this summer. 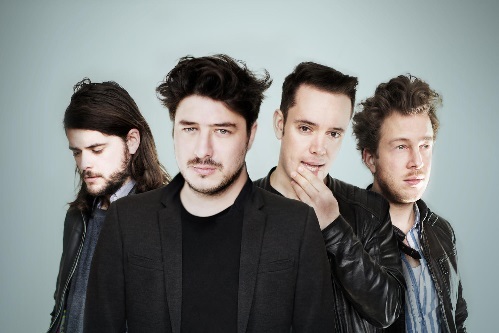 Mumford and Sons: VIP Tickets + Hospitality Packages.